• 12 mm threaded barrel on most models. • Uses advanced miniaturized microprocessor-based circuitry. • Simple setup, using digital push-button sensitivity adjustment. 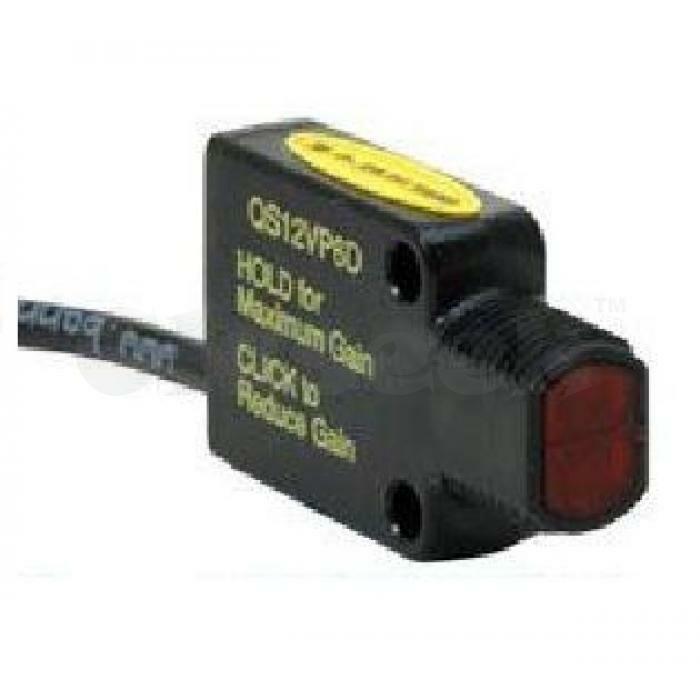 • Available for opposed, retroreflective, diffuse, and convergent sensing modes. • 10 to 30V dc operation. • IP67 and NEMA 6 environmental ratings.